The Ministry of Power, Government of India, invites children to paint a world of imagination and discover the magic of clean, green and energy efficient future; a future which they will inherit. In this process, the children will not only learn a few good things but will also teach us a few new things. 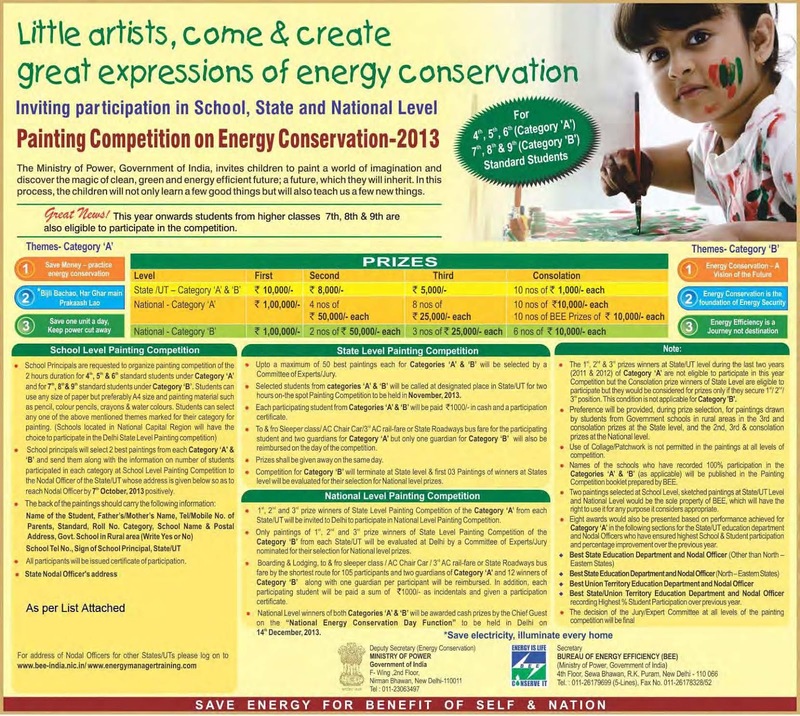 All the participating students of School level painting competition will get a ‘Certificate of participation’ and 1st & 2nd selected will get ‘Certificate of Merit’ which will be signed by the respective school Principals and Director General, Bureau of Energy Efficiency, Ministry of Power, Government of India. It is further informed that the names of schools, recording 100% student participation in the categories ‘A’ & ‘B’ (as applicable), will be included in the Painting Competition Book prepared by BEE. School Principal will organise for 2 hours duration. 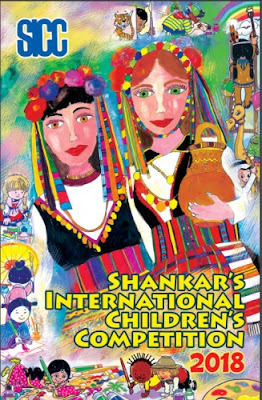 Select the 2 best paintings from each category and send them along with the information on number students participated in each category at School Level to the Nodal Officer of the State/UT so as to reach by 7 October 2013. Up to a maximum of 50 best paintings each for both categories will be selected and will be called for the on-the-spot painting competition. 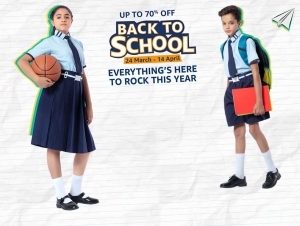 Each participating students will be paid ` 1000/- cash and a participation certificate. To & fro rail/bus fare will be provided for the student and two gurardians for category A but only one guardian for Category B. Competition for Category B will terminate at State Level and first 3 painting of winners at State level will be evaluated for their selection for National Level prizes. 1st, 2nd and 3rd prize winners of State Level Painting Competition of the Category A from each State/UT will be invited to Delhi for National Level. Boarding/Lodging and Travelling expenses will be provided for the participants and guardians. Kindly tell us the address of the nodal agency for Himachal Pradesh. The organisers will have it. They only published the winners names and photos. I think the prize winning entries were not published anywhere.